The Pacific Islands Development Forum summit starts in Honiara, Solomon Islands, today. Prime Minister Voreqe Bainimarama is attending the summit with Foreign Affairs Minister Ratu Inoke Kubuabola. 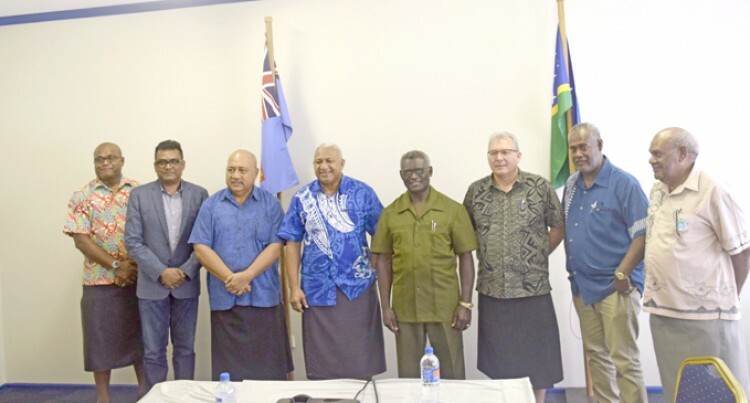 The delegation was briefed yesterday after the Fijian delegation arrived at Honiara. The official leaders meeting is scheduled for Wednesday. Mr Bainimarama, who is the chief guest, will deliver his address today after the traditional welcoming at Lawson Tama Stadium.